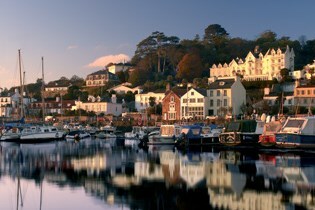 The beautiful island of Jersey combines a unique blend of British and French influences. Covering an area of just 45 square miles, it offers the visitor lovely countryside, breathtaking coastline and splendid facilities. 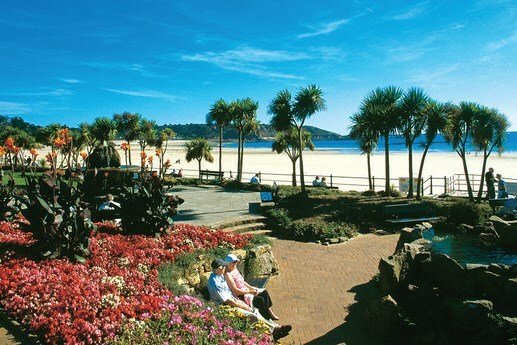 Situated just minutes from the lovely Howard Davis Park and St Helier town centre, facilities at this super hotel include a bar, TV and games room, sun patio, outdoor swimming pool and coffee shop. All rooms are en suite and have TV, hairdryer and tea/coffee making facilities. There is a lift at this hotel. 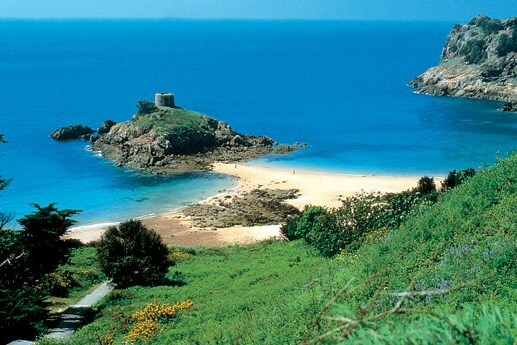 FULL DAY ISLAND TOUR - Departing from the hotel, this full day Island tour incorporates visits to St Aubin’s Bay, St Brelades Bay, Corbière Lighthouse, St Ouen’s Bay and Greve de Lecq to name but a few. JERSEY WAR TUNNELS (HALF DAY) - The Jersey War Tunnels tells the true story of the occupation of Jersey during World War Two. It is one of the island’s most popular visitor attractions, as well as an important site of heritage conservation and interpretation. GERALD DURRELL WILDLIFE CONSERVATION TRUST (HALF DAY) - Created by Gerald Durrell, this world famous zoo hosts a collection of rare animals and birds in natural surroundings all of which make for a pleasant afternoon excursion (admission included). 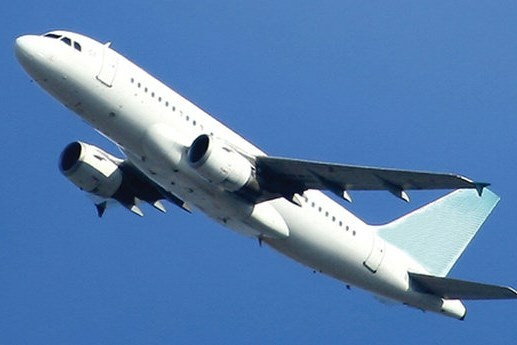 Important Note : *UK airport and flight details are subject to changes beyond our control.